Hey guys! I swear it's been forever since I've posted on here, I'm well known for making the PokecubePE mod using ModPE Script. The PokecubePE mod has long since been discontinued, however since the release of 0.16 and MCPE 0.16 Addons, I have created the first Pokemon Addon! 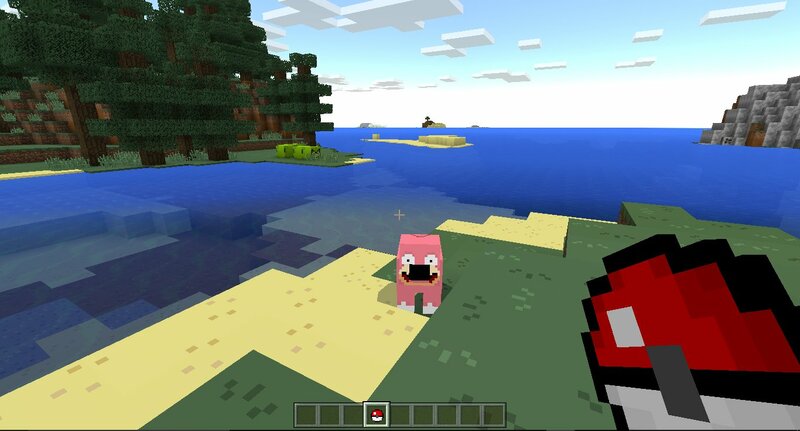 Version 1 of Pokecube doesn't feature custom mob models, however the next update will along with more catchable Pokemon, I'm still learning how to use MCPE Addons well! Mobs Drop Pokeballs! Kill a mob, and they will drop pokeballs. 1. Unzip the PokeAddon v1.zip file. 2. Move the [Behaviour] PokeAddon folder to the behaviour folder for Minecraft PE/W10. 3. Move the [Texture] PokeAddon folder to the resources folder for Minecraft PE/W10. 4. 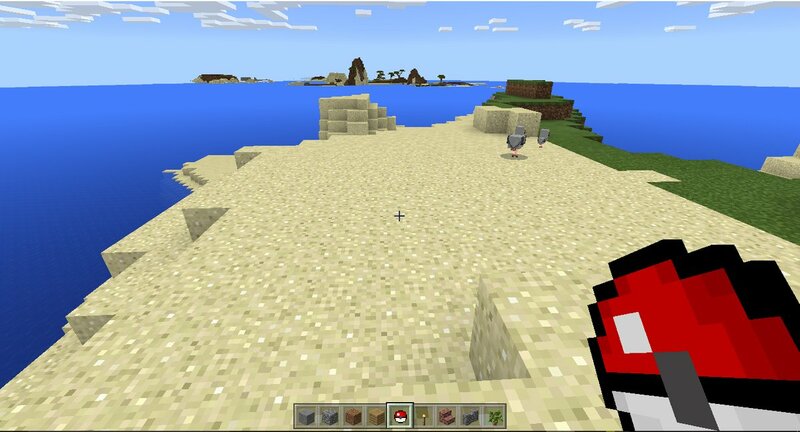 When creating a world, select the PokeAddon Behaviour and Resource/Texture Pack. Please leave a like + subscribe on the video! Images are attached at the bottom. Ill swap over to Mediafire. I like this addon a lot, but I don't like that it takes two minutes to load a world, but I'm pretty sure you can't really fix that :/. What I really want to know is HOW DO YOU MAKE AN ADDON FROM SCRATCH. If I even remotely tweak one thing in the pack_manifest it doesn't work... please help me out.. I like this addon a lot, but I don't like that it takes two minutes to load a world, but I'm pretty sure you can't really fix that :/. Yeah the long loading times can't really be helped that much sadly, and the loading times ranges from device to device as well, and i've gotten reports that it's generally alot worse/buggy on iOS than Android. I hope alot of people are enjoying the Addon! An update will be coming soon.